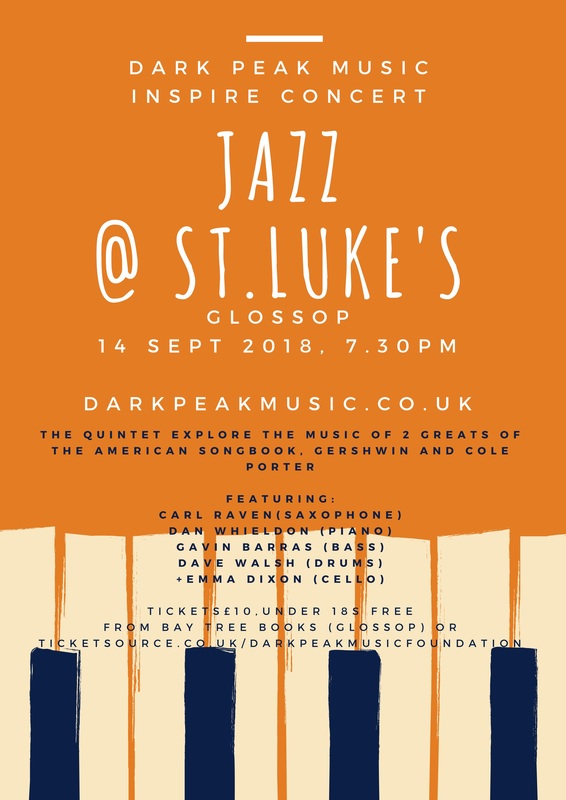 DARK PEAK INSPIRE is a new series of public concerts, masterclasses and workshops devised to uplift, invigorate and inspire people of all ages, from the youngest music enthusiast to the seasoned concert goer. At the heart of the work of the Dark Peak Music Foundation are a team of professional musicians, each with their own distinctive career profiles as performers, who dedicate much of their time and energy to working with young musicians in the Dark Peak area, as instrumental teachers, ensemble directors and tutors. Many of the Inspire events feature our Directors and tutors, giving a chance for young musicians to see their tutors in their true light as highly acclaimed performers. This exciting new venture extends the work of the Foundation beyond its core activity, giving a whole new dimension to music in the area. 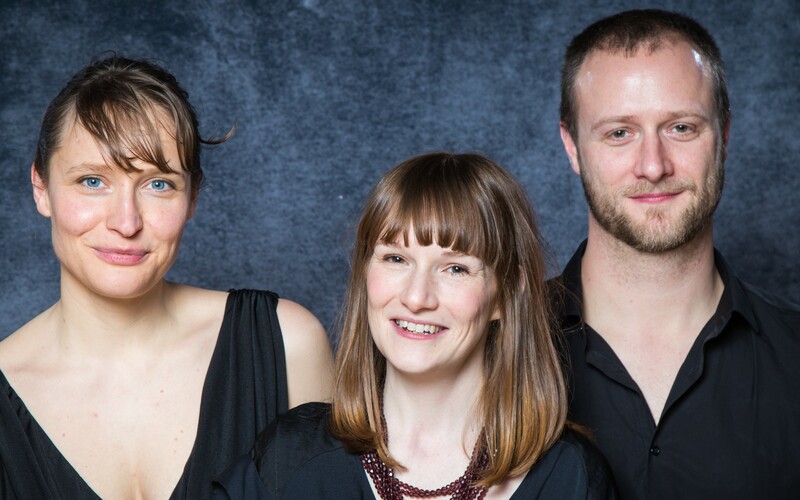 Director of Strings Emma Dixon teamed up with some of her close friends and colleagues to present a sparkling selection of masterpieces and hidden gems of the Baroque era performed in a candlelit setting on authentic instruments, including works by Handel, Geminiani, Scarlatti and Fiorenza. Chris Orton, recorder, and Charlotte Turner, harpsichord, joined Emma and the concert also featured nationally renowned singer Clare Surman. 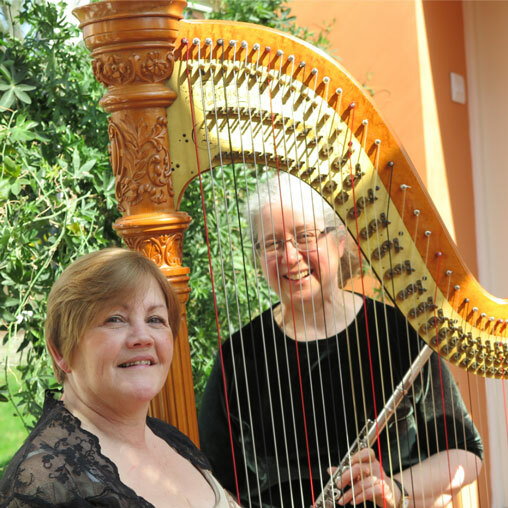 Our Director of Woodwind Maria Snowdon together with Eleanor Hudson (formerly principal harpist with the Royal Liverpool Philharmonic Orchestra) presented a feast of music for flute and harp inspired by dance, magic and mythology from around the world. The programme included music by Bach, Donizetti, Debussy, Ravel, Schubert’s “The Magic Harp”, Bizet’s Carmen and Piazzolla’s “Histoire du Tango”. The evening also featured a performance by students from the Dark Peak flute ensemble “Flutz”. 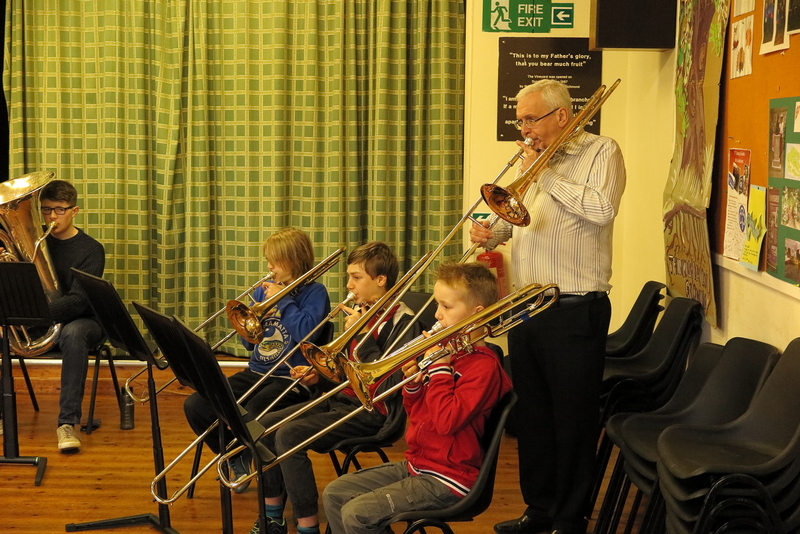 Ten of our trombone, tuba and euphonium players had the opportunity to work with the former Head of Brass at the Royal Birmingham Junior Conservatoire, Peter Lacey. As well as working as an ensemble, they studied playing techniques, dicussed instrumenst and repertoire and had individual advice on the solo pieces. 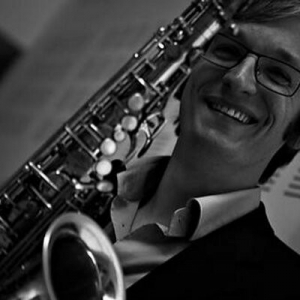 Nationally renowned saxophonist and RNCM Tutor Carl Raven ran a jazz improvisation day. Players of all ages and standards spent the day exploring and creating music together and the day finished with a performance of the new work. The day also included a performance from Carl and his trio, including Dan Whileden, piano.